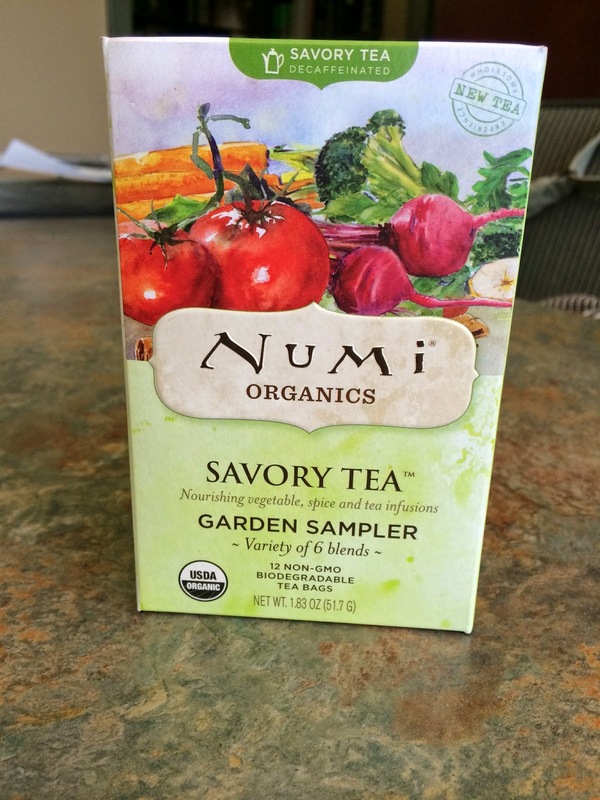 A few weeks back, Bianca from Vegan Crunk had a post on a vegan savory tea she was digging. 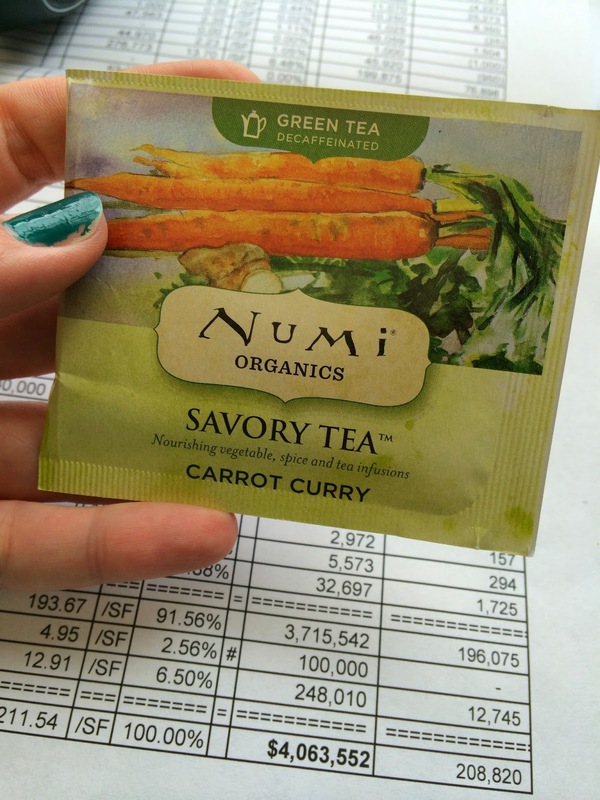 The teas looked amazing, and I thought the idea of savory tea was fantastic! Instead of ordering the tea she tried, which looked really good but was a little pricey, I snagged this sampler pack on Amazon for about 6 bucks. 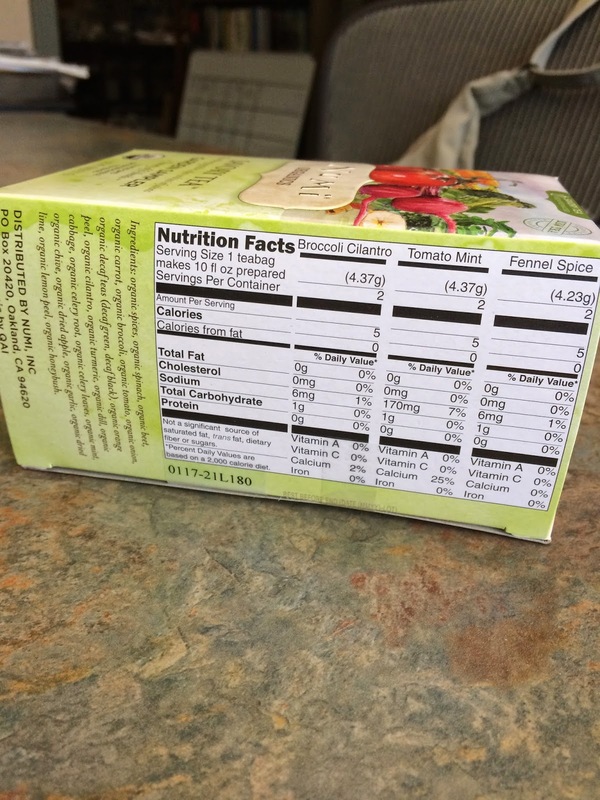 I have been sipping on them when my hunger flares up in the afternoon, and they have been really tasty! The carrot curry is my absolute favorite. 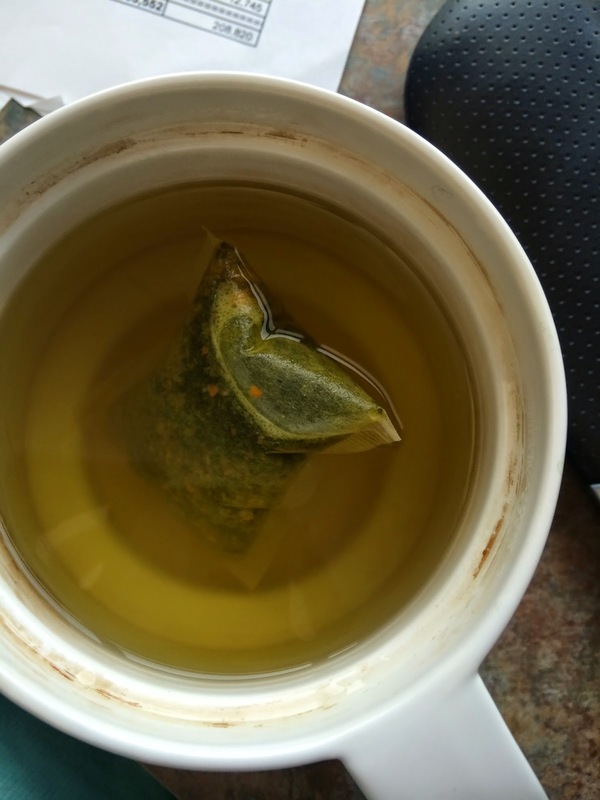 Most of the flavors are really light, and they're mixed with decaffeinated green or black tea. The fennel spice bag was really great, too. I definitely like the green tea ones better than the black tea. I also found that I could sip on these really slowly, because drinking them too fast gave me a bit of a tummy ache. 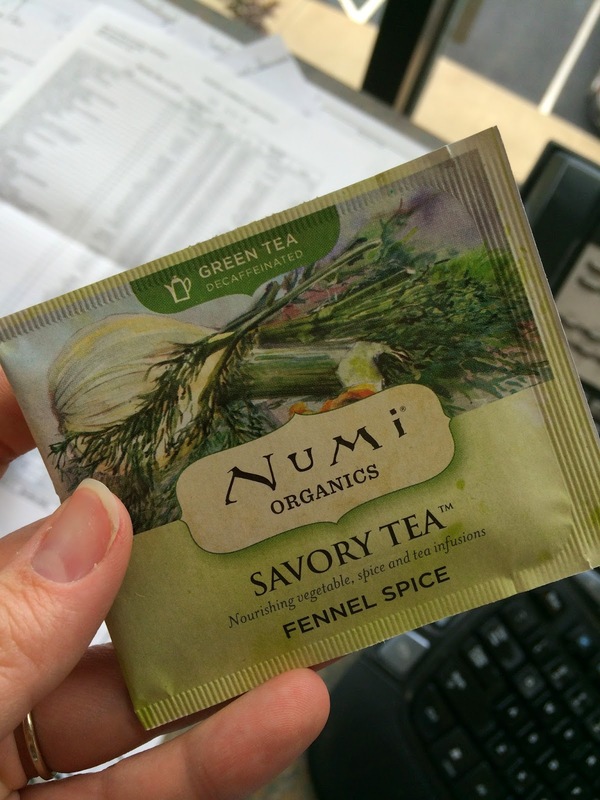 If you're looking light afternoon snack, I would definitely give savory tea a try. I'm glad Bianca brought them to my attention, and I definitely need to try the Millie's Savory Tea as well. ** I have not been contacted by anyone to do this post. The opinions are my own.